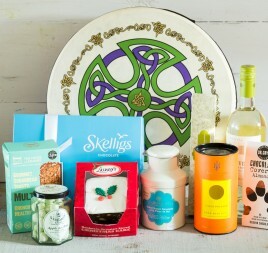 At Basketcase.ie we provide a new and convenient way of ordering bespoke hampers and gift baskets. Simply tell us about your event, brand or occasion and let us work our magic! 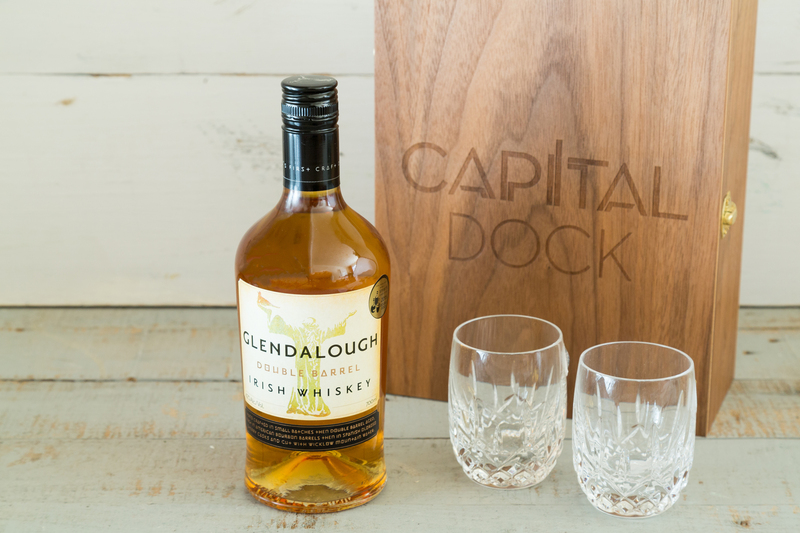 It couldn't be easier, we develop the concept, source the perfect contents and creative packaging tailored to your needs. 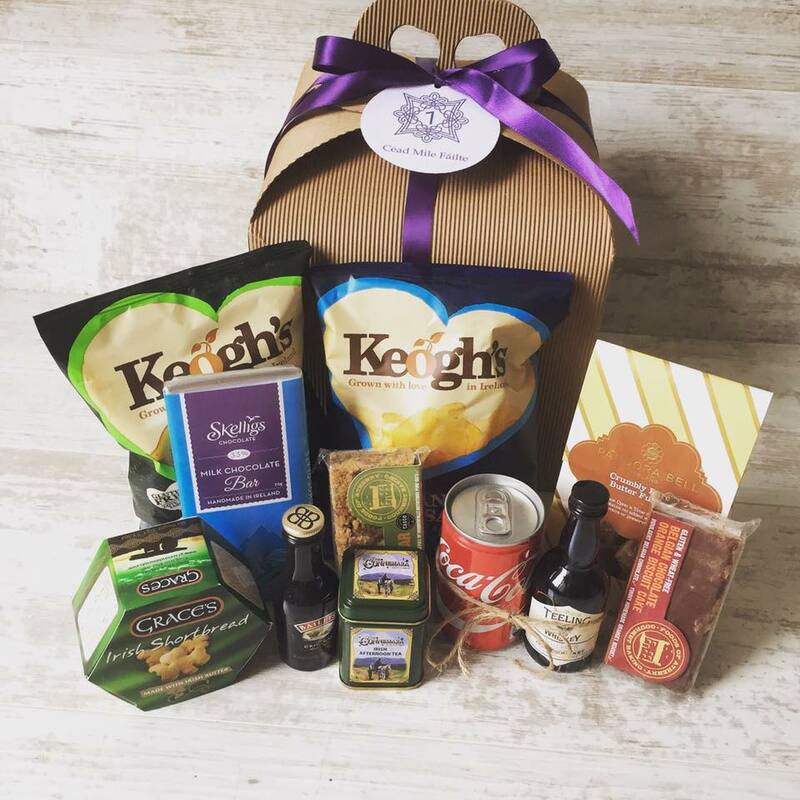 We then put it all together for you and deliver your order on the day, ready to go.We also specialise in showcasing your brand or message as a key part of the presentation, while meeting your exact budget and requirements. For us its about personal touch and saving you time. 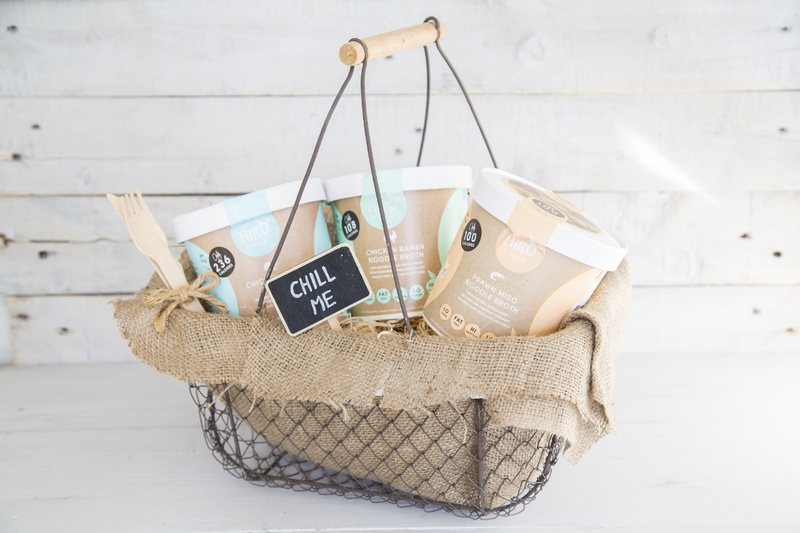 It couldn't be easier, we develop the concept, source the perfect contents and creative packaging tailored to your needs. We then put it all together for you and deliver your order on the day, ready to go. We also specialise in showcasing your brand or message as a key part of the presentation, while meeting your exact budget and requirements. Planning an event can often mean a never ending list of tasks. At Basketcase.ie we know that creating the perfect gift bag is a crucial yet time consuming feature of any memorable event. So let us look after this important detail for you. Our specialty is customising gift bags and baskets to meet your specific requirements. Whether it’s corporate entertainment, VIP visits, or employee engagement, we have a solution for you. 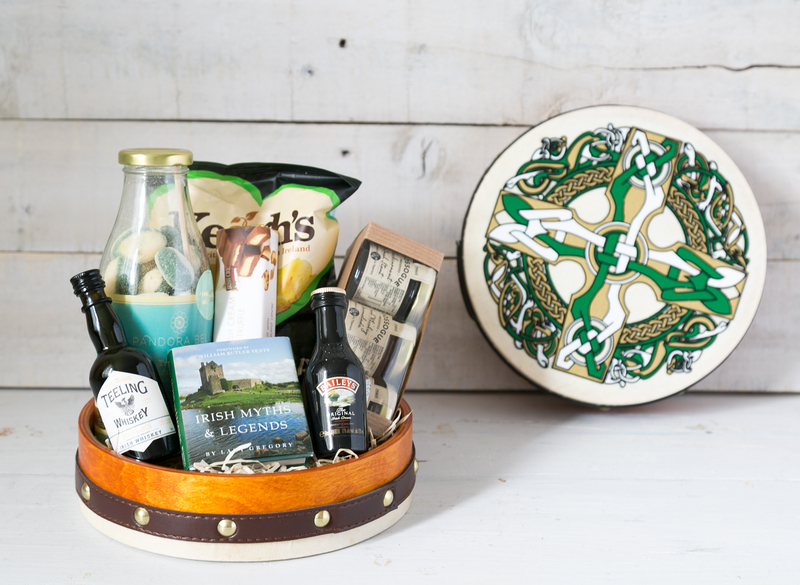 We are proud to have designed hampers which showcase the best of Ireland has to offer while being beautifully presented in a traditional Bodhran. 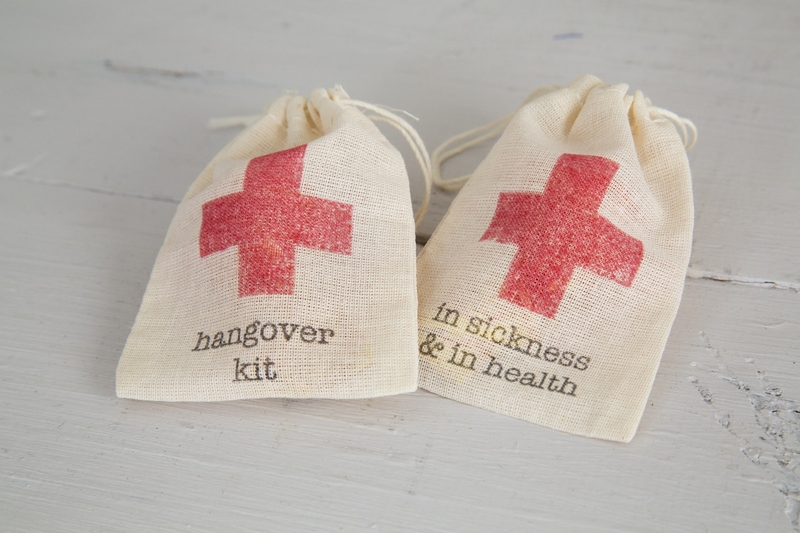 This is the perfect gift for overseas clients to mark their visit. 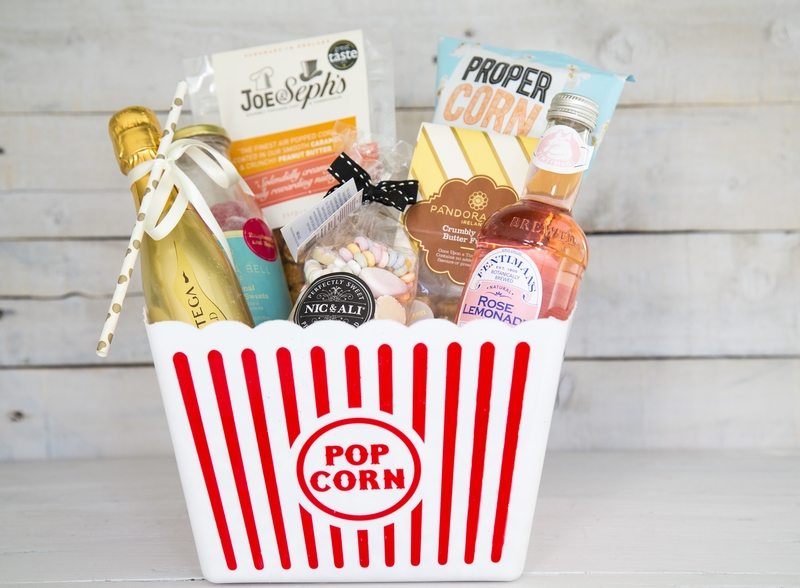 We’ve also created indulgent gift bags for film premieres featuring gourmet sweets, lemonade and popcorn and of course some prosecco to top it off! 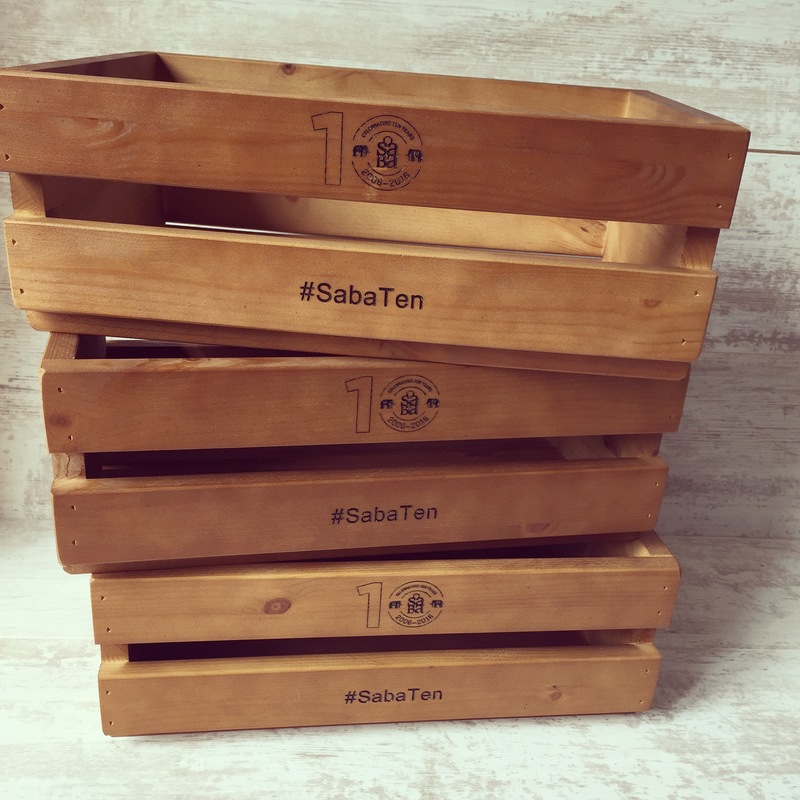 So from simple snack bags to luxury hampers and everything in between, we will help you create a memory that lasts long after the event is over. 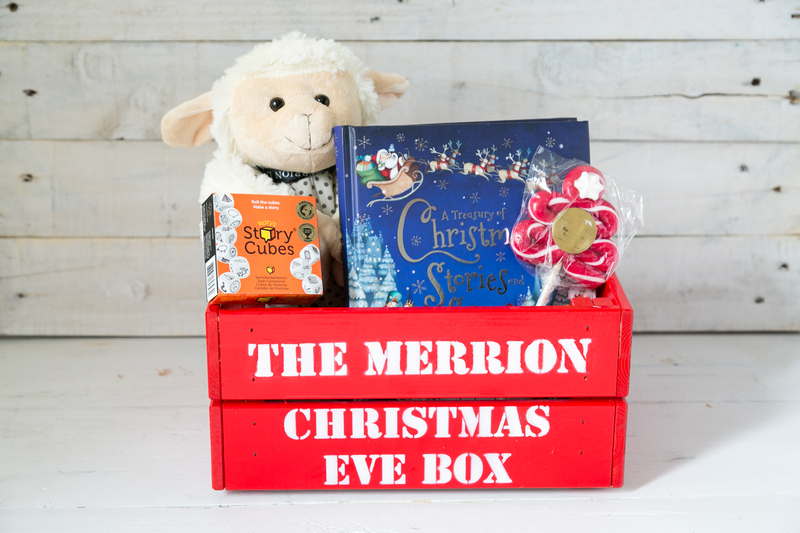 It’s no secret that media outlets receive gifts drops around the clock, with every company wanting their product to stand out and be talked about. 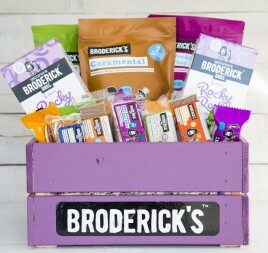 We would be delighted to work with you to make sure that your new product launch shouts above the noise and gets the media coverage you deserve. 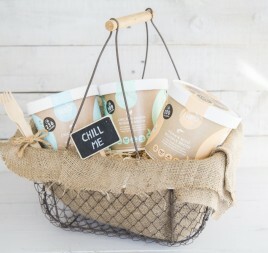 It’s a passion of ours to envision creative ways in which to make an impact, and at the same time develop packaging that fits with and enhances the brand or product you’re promoting. 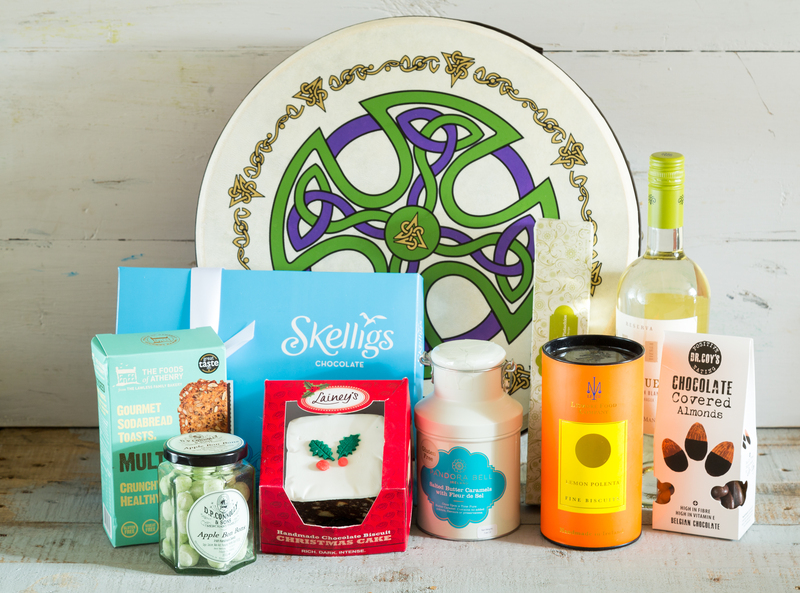 What makes our corporate hampers and gift baskets different to the rest? 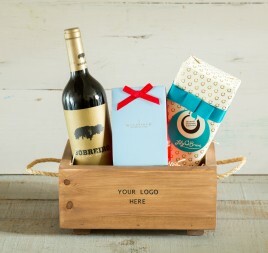 Well first of all we will make sure the way your brand is presented says so much more than the usual seasonal gift. 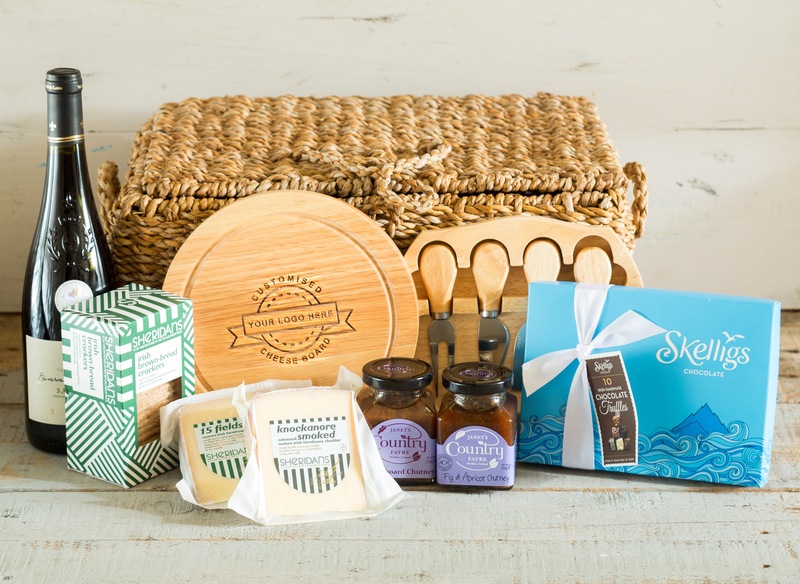 Everyone loves to unwrap a hamper of artisan foods at Christmas or indulgent chocolate at Easter time, but once the contents are gone your gift is quickly forgotten. 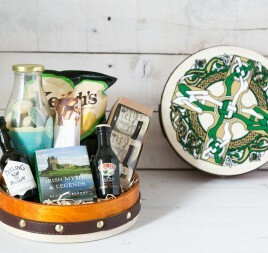 At Basketcase.ie we create one of a kind, custom made gifts that can be presented in a range of items that will become wonderful keepsakes for the recipient. 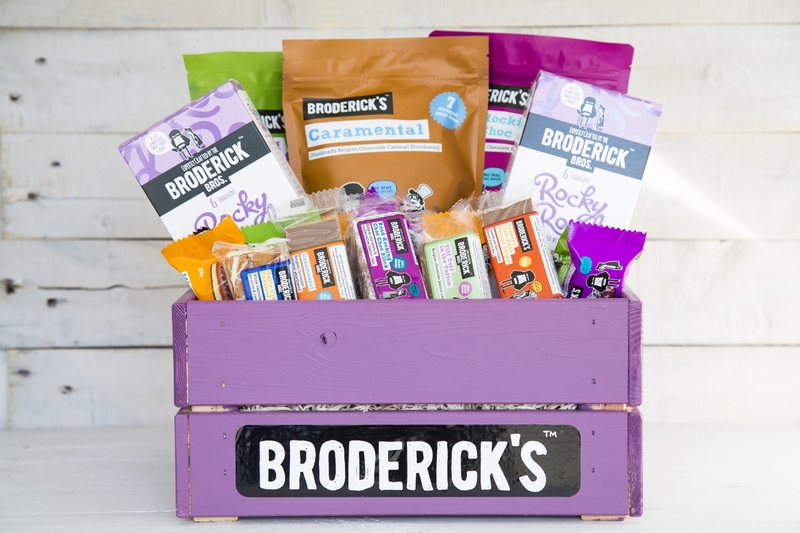 We like to think outside the hamper for our ideas! 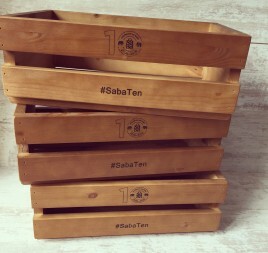 From engraved wooden crates to embossed leather boxes, we want to help you create a memory that lasts a life time. 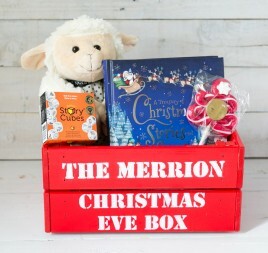 Note: some items are only available when ordering large quantities, please enquire for further details. 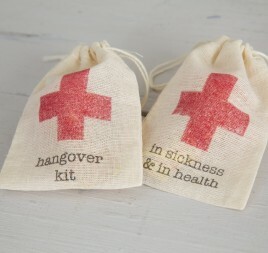 At Basketcase we simply love weddings! 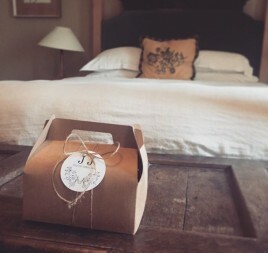 Helping a blushing bride to leave a surprise gift bag at the bottom of every guest’s bed with late night munchies, water, and pain killers is so much fun. 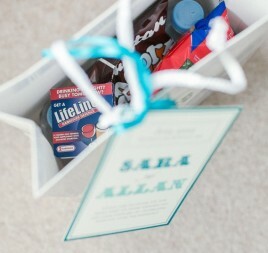 We feel truly honoured when we can personalise wedding bags/baskets for the bride and groom making it unique to them and their special day. 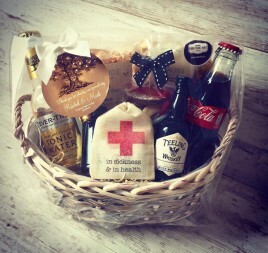 We have also created hampers displaying the couple’s wedding monogram which are filled with decadent treats. 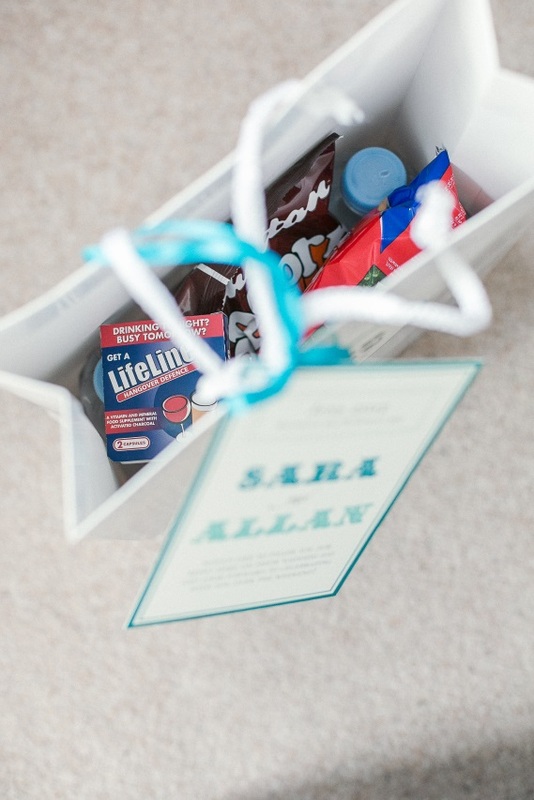 So whether you want to say a special thank you to the bridal party or make sure all of your guests get a memorable surprise, look no further. 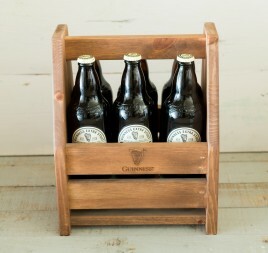 A bespoke wedding basket really is the perfect touch. 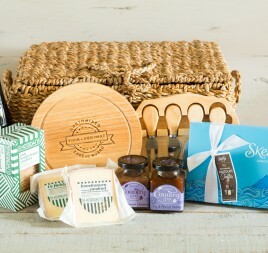 Let us take the time and work out of creating, sourcing and putting together hampers or gift baskets for you. Our goal is always to present contents in a memorable way and take the stress from you!. 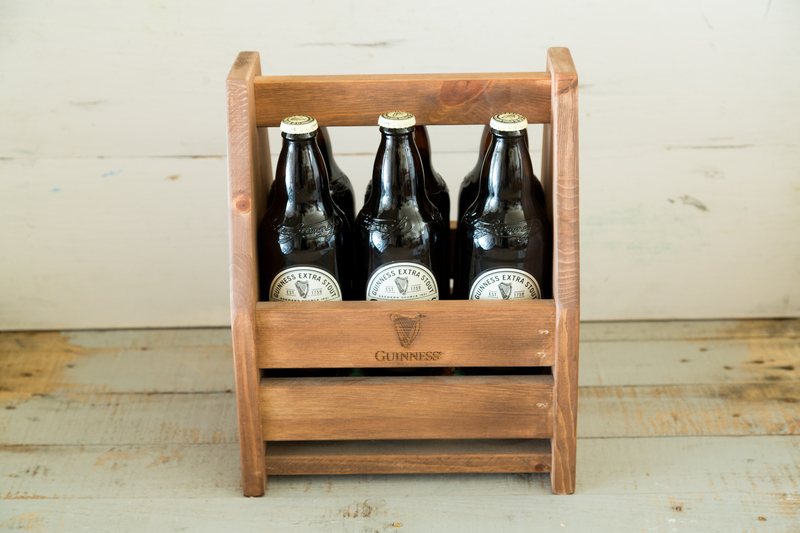 I love working with Basketcase as Stef is so creative and easy to work with. 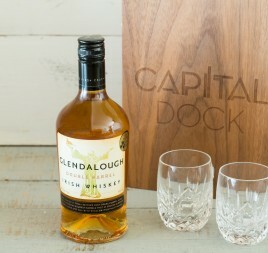 We were looking for a premium gifting service and that's exactly what we get every time. 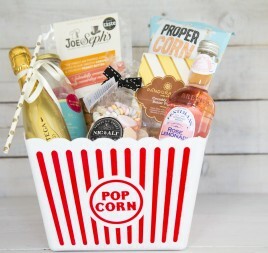 Her hampers are innovative, exciting and beautifully presented and she takes all the hard work off your hands! Such a pleasure to deal with. I've used Baseketcase on a number of occasions now and have been really happy with the service. Stef is so flexible and obliging and makes my life so much easier when I'm organising an event. Whether it's when I'm under tight deadlines or limited to a strict client budget it's great to have a partner that is so creative and helpful. I would highly recommend Basketcase. In APC we have to ensure that everything we do is at the highest possible standard. In Basketcase we have a supplier who shares our vision. Each project they have undertaken for us has been exceptional. The combination of innovative ideas and attention to detail means we don't have to worry about anything once we have briefed them. 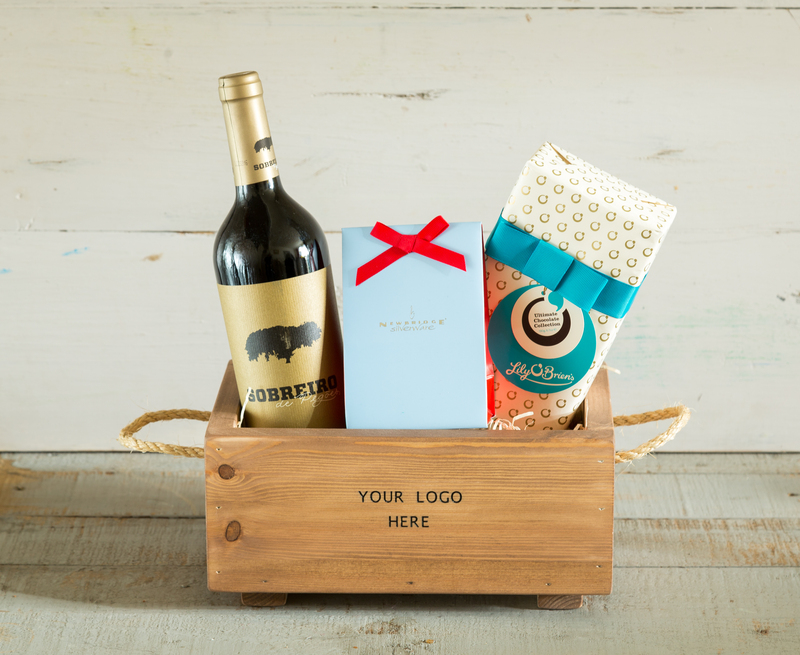 We have used Basketcase to come up with creative gifting solutions for our clients over the past 12 months at Independent News & Media. I am always impressed by their original approach, product quality and presentation. They are extremely helpful and reliable. Basketcase were such a pleasure to deal with. Stef and her team went above and beyond to provide me with beautiful wedding bags for our big day. The whole experience was effortless and efficient from start to finish, and went down a treat with all our guests. I would highly recommend Basketcase to anyone and will be using their services again.